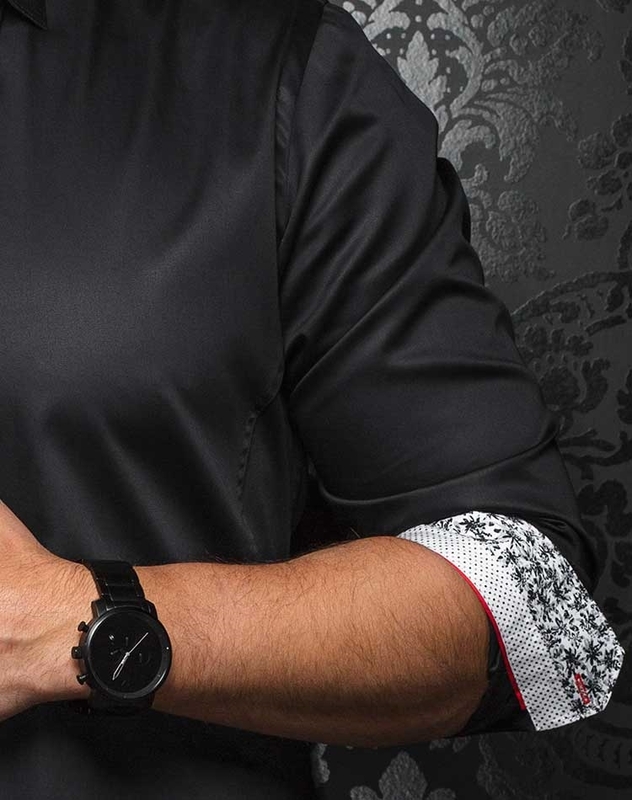 Au Noir Shirts Alonso Black is definitely going to be your favorite shirt for all special occasions as it is quite easy to pair it up with any item from your wardrobe. 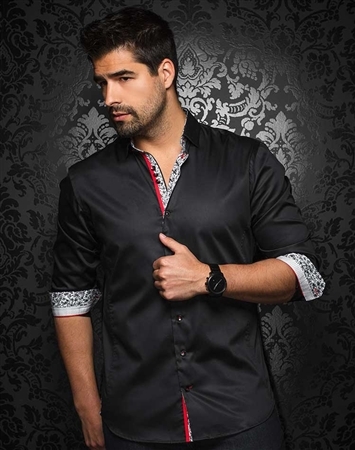 This shirt comes in black shade and it is stylized with two different pattern fabrics of black and white shades under collar, on button plackets and reversible cuffs. The design is completed with black grouped buttons with red stitching details and matching red and black piping. 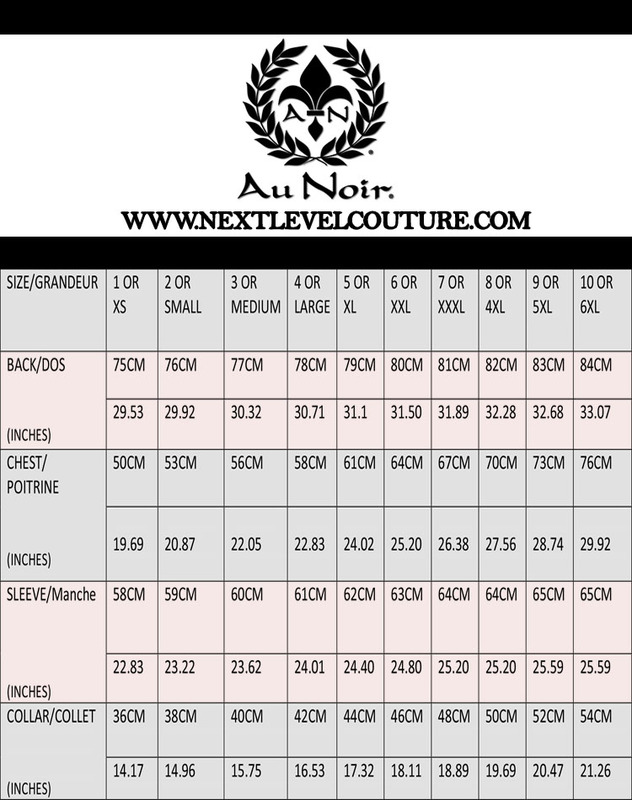 The Au Noir logo is embroidered in red on the placket to give your appearance a classy look. Au Noir Shirts Alonso Black is made from 100% cotton to ensure you get lasting quality and feel great comfort every time you wear it. 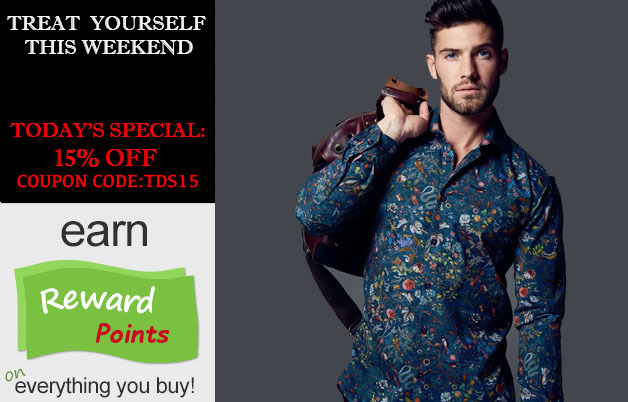 This shirt has slim fit and it is available in wide range of sizes in same slim fit so you can get your desired sized easily. Order it now and look more desirable this season. Ordered 4 AuNoir shirts. 3 arrived within a few days. One was not in stock and arrived a few weeks later. Communication and follow ups about the shipment and the shirt not in stock were right on par. Had a coupon code for discount which was great as I didn't know until I was involved that the price was in USD. Thought it was CDN since shirts are sold from Canada. Best shirts I've ever worn.